How often should a car owner wash their car? Every week? Every month? Once a year? What if they had unlimited car washes? 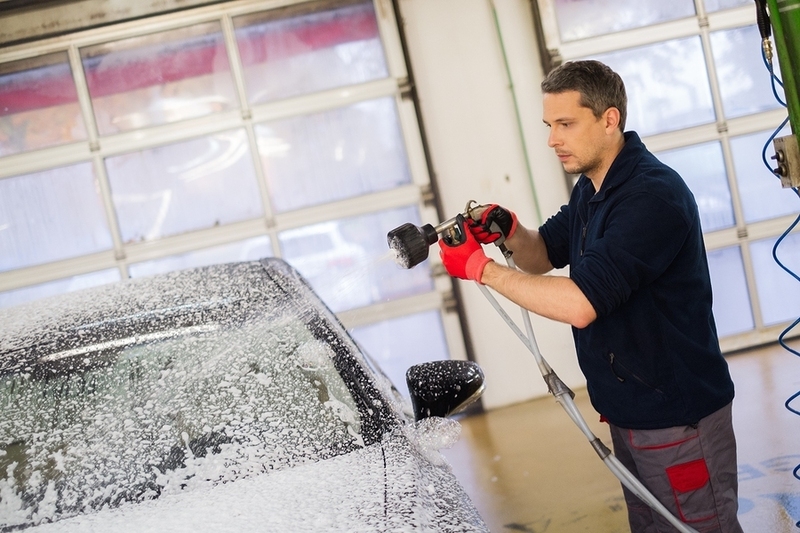 Mr. Clean Car Wash knows how important it is to keep a car’s exterior in premium shape. Cleaning helps extend the life of the vehicle’s paint. The professional quality helps to protect the car from scratches that happen during ordinary car washes. Water pressure is a huge factor when it comes to protecting a car’s finish. If dirt and other particles are not properly removed—major issues can occur. This is why scrubbing a vehicle down at home can be dangerous. So how can a car owner ensure a superior car wash every single time? That’s easy—with unlimited car washes . Driving a clean car has never been easier, or more affordable. Unlimited car washes give car owners the peace of mind they need—as they’re able to get a car wash whenever the car owner wants. In addition, car washes help to further protect the vehicle and keep the value intact. Most car owners would be happy with some extra cash (especially when it comes time for a new car). What if a simple clean was the key? Keeping a car clean with regular professional car washes will not only help to keep it looking good, but can also help give the car a higher resale value. If getting a car wash can add even a little extra to the resale value, why not do it? Protecting a car’s exterior extends past the current life of the vehicle and into the future.